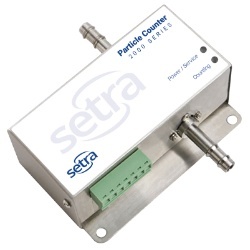 Easy to configure and trusted in cleanrooms, this handheld particle counter displays up to 6 user-selectable size channels as well as temperature and relative humidity. Easy to configure, this handheld particle counter displays up to 6 user-selectable size channels as well as temperature and relative humidity. View data and generate ISO 14644-1, EU GMP Annex 1 or FS 209E reports on screen or via printer, USB key, real time through its versatile output options or export to Setra Systems data-download software. 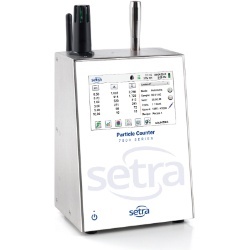 Setra Systems particle counters can be controlled and monitored remotely via web browser. The 8000 Series mass concentration mode approximates density in μg/m³ and allows for density and refractive index corrections to ensure accuracy. 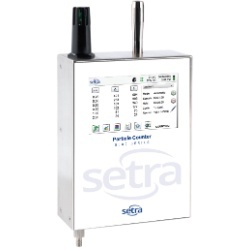 All Setra Systems particle counters meet ISO 21501-4 and JIS B9921. 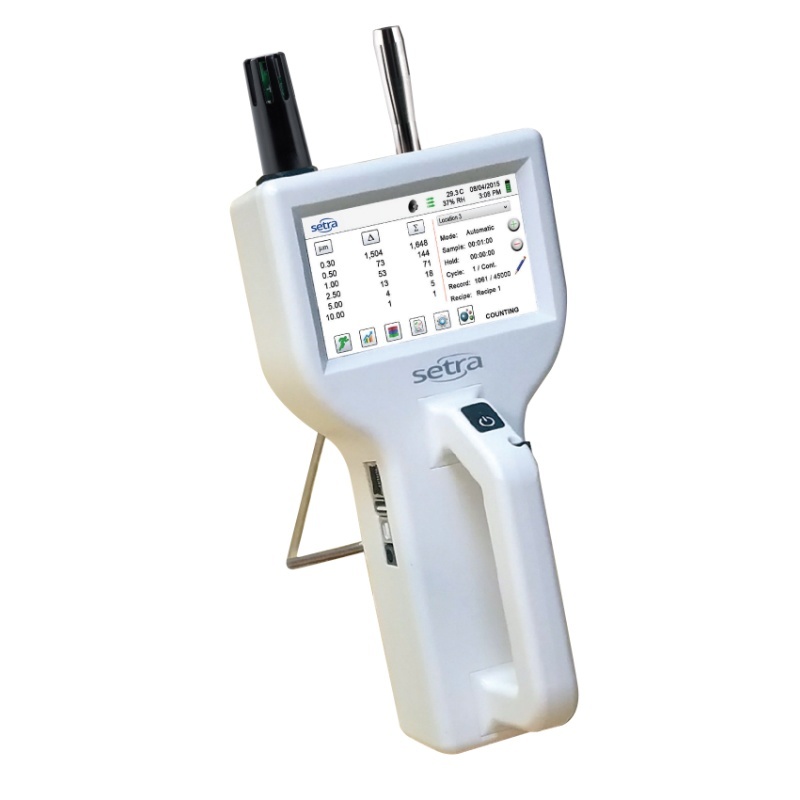 The 8000 Series ensures compliance with an on-board pulse height analyzer.